AUSMA ZEHANAT KHAN holds a Ph.D. in International Human Rights Law with a specialization in military intervention and war crimes in the Balkans. She is a former adjunct law professor and was Editor-in-Chief of "Muslim Girl" magazine, the first magazine targeted to young Muslim women. A British-born Canadian, Khan now lives in Denver, Colorado with her husband. 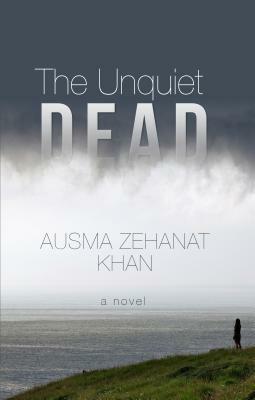 "The Unquiet Dead" is her first novel.